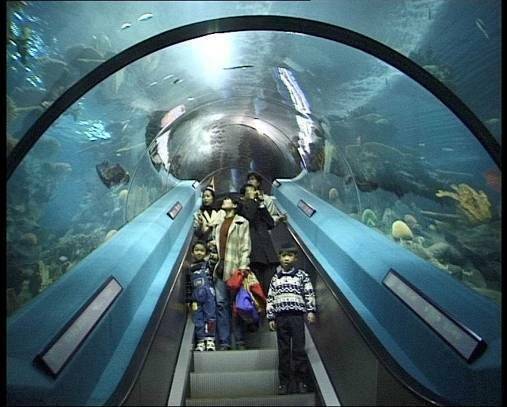 The Guangzhou Ocean Aquarium was designed by LOI and constructed by LOIC. 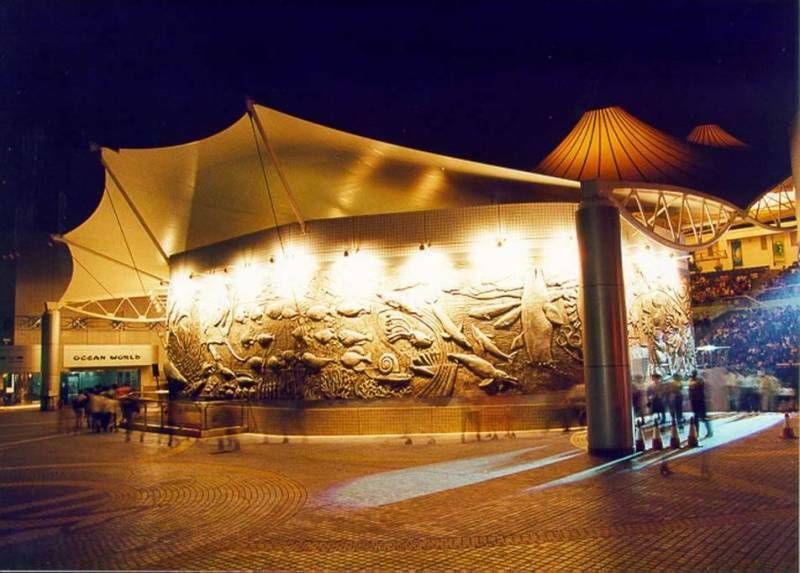 The principal of AES was a founding member and director of both companies and AES had a major role in the design and engineering of all aspects of the aquarium and acted as the principal designer and project manager and technical supervisor for all the ASW including systems testing and commissioning. Much of the LSS equipment used on this project was designed and constructed by AES. 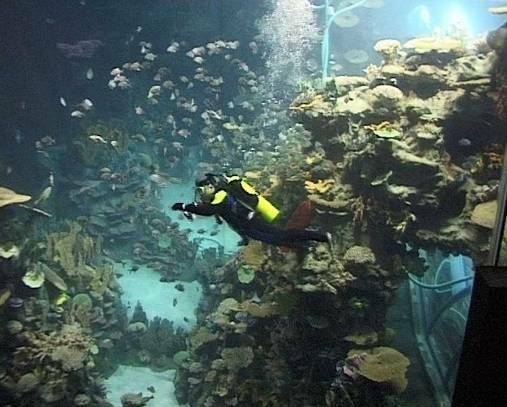 AES was responsible for advising the client in all aspects of aquarium operations and training their staff in husbandry, diving, maintenance and LSS operations used in this facility. The plant was commissioned in early 2015 and there are significant improvements in water quality and animal health. Filtered water return pumps, pipelines and distribution manifolds with flow control. This is the first system of this type to be built anywhere in the world for this purpose. Water quality improvements are substantial and animal health has improved. Three more similar systems are planned for the near future.